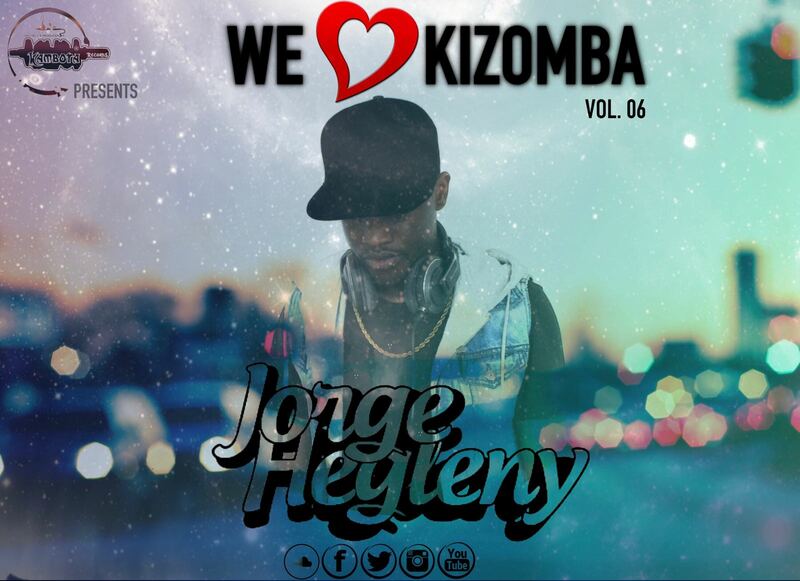 We Love Kizomba Vol. 06 Mixed By: DJ Jorge Hegleny (2k17) [Download] ~ . :Sharingan News:. | News is Here!! !